History of July: where do we get that name? 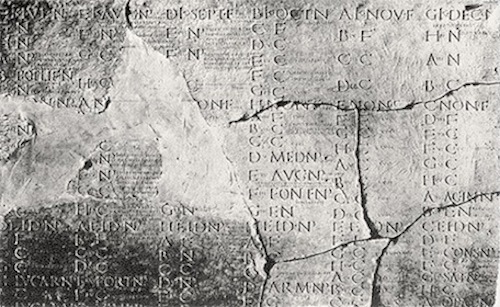 The Gregorian calendar was a reform of the Julian calendar which was itself a reform of the previous Roman calendar. 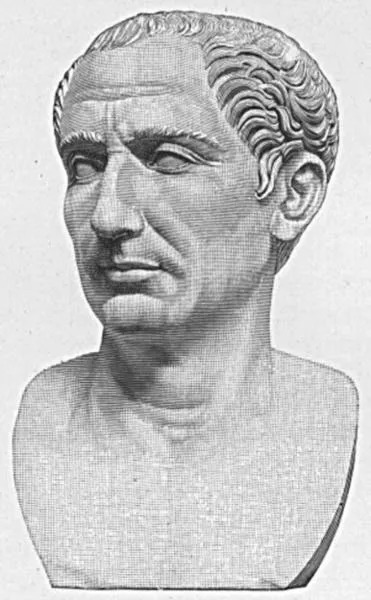 The Julian calendar was introduced by Julius Caesar himself in 46 BC, where he added — probably after returning from an African military campaign in late Quntilis (July) — an additional 67 days by putting two intercalary months between November and December, as Cicero tells us at the time. This took care of some of the leap year problems. The Romans, after his death, renamed Quintilis to Iulius (July) in honor of his birth month. Though Julius Caesar is often called the first Emperor of Rome, that honor actually goes to Octavian or Augustus Caesar to whom Julius was a great uncle. Julius did, nevertheless, play an important part in Rome’s transformation from a Republic to an Empire. He rose to the position of “perpetual dictator, ” and his conquest of Gaul and his invasion of Britain extended the Roman world to the North Sea. His family Julia was the beginning, at the very height of Roman government, of the Julio-Claudian Dynasty that lasted until the demise of Nero in AD 68. His family claimed ancient roots from Iulus, who was the son of the Trojan prince Aeneas of legend, the son of Venus, as described by the epic Latin poem The Aeneid which tells of the origin of Rome, and is named earlier in Homer’s Iliad. The idea that Julius Caesar was born by Caesarian section is colorful but inaccurate. The story dates back at least to the 10th century but Julius wasn’t the first to bear the cognomen Caesar, and it was unlikely that he was born by this method. During his day the procedure was only performed on dead women. We know that Aurelia, Caesar’s mother, lived long after he was born.